While you stay in the Noosa region, be sure to indulge your tastebuds and shop till you drop at Noosa Waters. 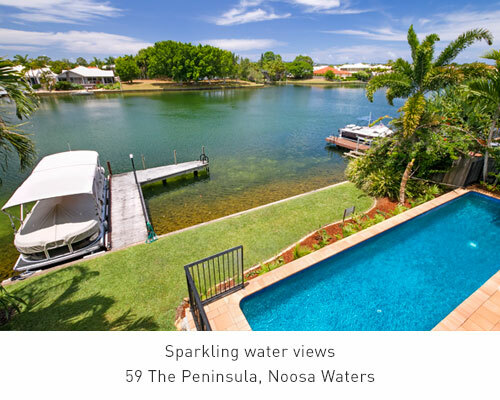 One of the newest residential estates in the region, Noosa Waters is a true feast for the senses for locals and holiday makers alike. 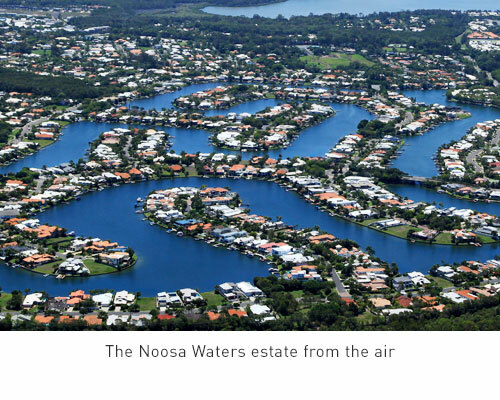 Positioned alongside the meandering Noosa River, the precinct lies on a picturesque canal system and features award winning homes and architectural marvels. Along the riverfront at Gympie Terrace you’ll find fine eateries, surrounded by a wonderful variety of boutiques, cafes and shops. 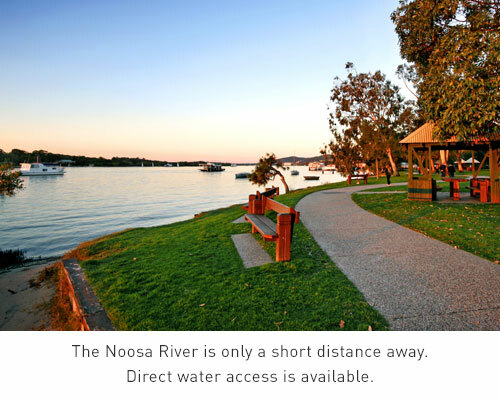 Providing a dream worthy lifestyle, Noosa Waters is a suburb unlike any other.